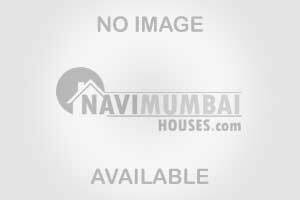 Single Bedroom Flats for sale in kharghar Navi Mumbai. with a open car parking, this flat will be unfurnished.and Good Location Road Facing Flat.the area is 650 sq.ft Basic Ameneties Like Lift, Watch Man , Sercurty Power Back Up Etc This Property Is In G+7 Storied Building . and Please Feel Free To Call For Inspection.